Afraid of ghost? Frightened of things that go bump in the night? Don't be! 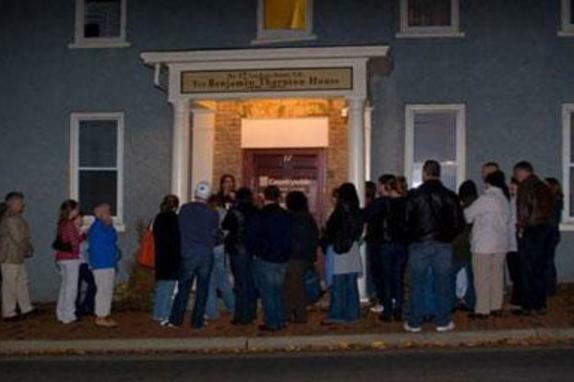 Come for a two hour stroll through downtown Leesburg and learn about paranormal research, paranormal event investigations, and see the tools of the trade first hand. 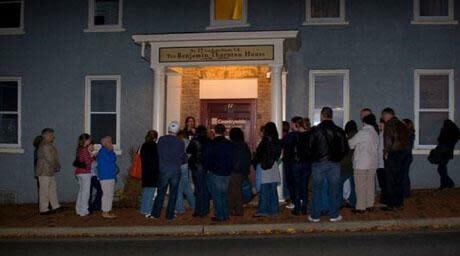 Our tours feature rich Leesburg history, demonstrations of research equipment, and a "hands-on" touch a ghost, ghostly experience!